Are you looking for amazing career opportunities and an extraordinary lifestyle? Then you need to get to know St. Louis. Maybe you think you already know St. Louis. After all, it is home to the World Champion St. Louis Cardinals, Grammy Award winning artist Nelly, Cedric the Entertainer, and The Gateway Arch – the iconic symbol of our country’s westward expansion – but do you really know St. Louis? Accolades about St. Louis include being named to Forbes’ Best Cities to Buy a Home and Best Cities for Singles lists. World Wide Technology, Inc., one of the world’s largest minority-owned enterprises, is based in St. Louis. The Black Rep, the country’s premier African American theatre company, has staged theatre, dance and other creative expressions in St. Louis since 1976. These are just a few of the lesser known, yet standout, facts about the St. Louis Region. Through The Whether, InSight St. Louis provides students with an opportunity to share their resumes and qualifications with over 20 St. Louis-based corporations. InSight St. Louis annually hosts a three-day, all-expenses paid trip to St. Louis for students, selected by InSight St. Louis member companies, to explore St. Louis civically, culturally and socially while interviewing for internships or full-time positions. 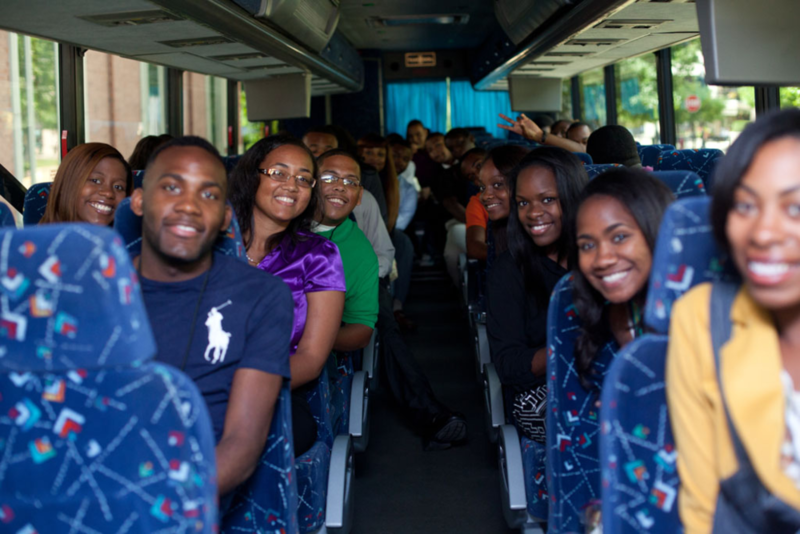 While visiting St. Louis, students will actively network with InSight St. Louis member company CEOs, local recruiters, young professionals from all InSight St. Louis member companies, and St. Louis-based HBCU alumni. All candidates selected for employment or internships are given the opportunity to participate in an immersion program that supports and treats the participants as favored sons and daughters of the region.